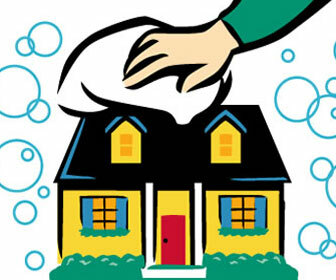 The cleaning business is perhaps one of the easiest businesses to start. The cost of entering this business is very low since one just needs basic cleaning tools available at any hardware store or cleaning supplies store. Also, there is not much training required as one could literally learn how to perform the service in just a few hours. But like any other business, there must be a good business plan in order to make this business profitable. The purpose of this site is to provide general information on this industry and facilitate entry into this business. We consulted several cleaning service companies for this information and we hope you will find it useful.